Published January 27, 2017 at dimensions 1080 × 1080 in 16123104_365833880470621_3696314052541153280_n. 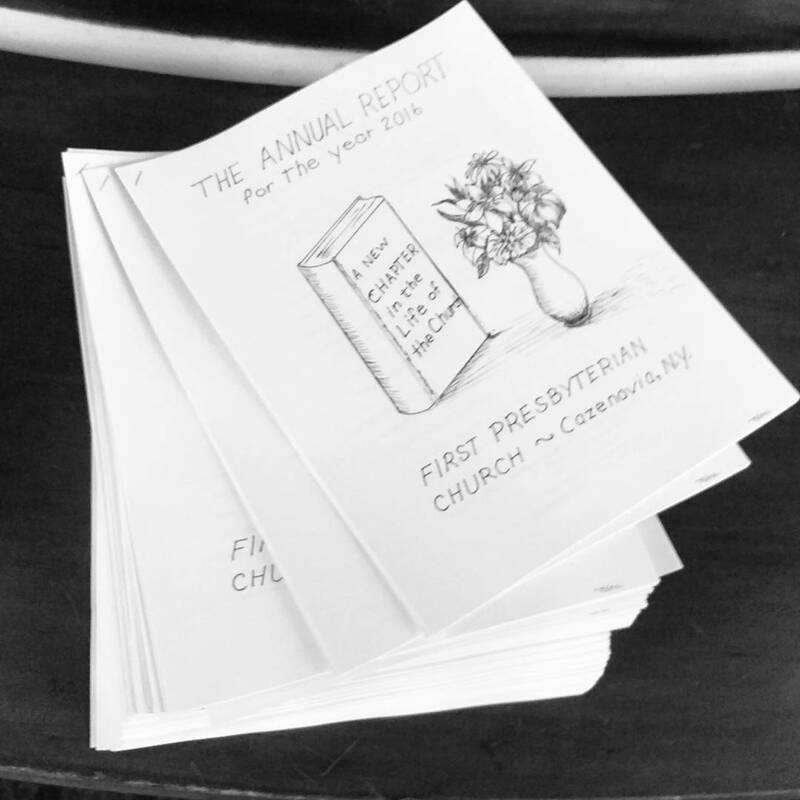 This Sunday, 1/29, after service is the annual congregational meeting to review the 2016 year. See you there!